Our brand new made to measure Intu Blinds from Brixham Blinds offer a brilliant option for compact windows and a slim but effective solutions to privacy and lighting. 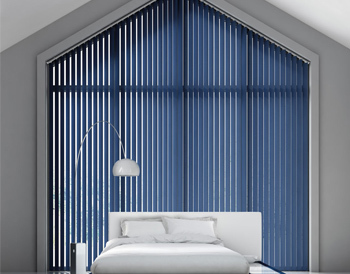 These fantastic and revolutionary Intu blinds were built with you in mind. 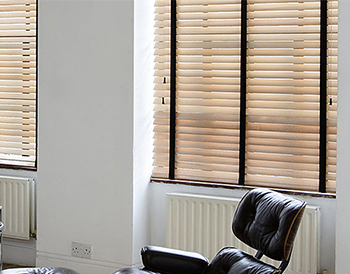 The most simplistic and safest blinds you can buy, no drills, no screws but full of style. They are practical and easily managed, and when it comes to safety they are the safest blinds on the market having eliminated hanging strings or loops, the made to measure intu blinds are often installed in conservatories and children’s bedrooms, to best utilise their sleek and effective capabilities. A simple solution, these made to measure Intu blinds solve the issue of lack of space with their clever design and ability to fit any window. 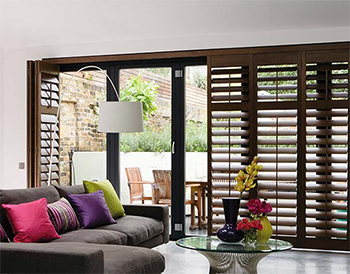 We are able to do this blinds in two forms; Pleated and Roller. Both of these styles are created with you in mind, eliminating all need for loop cords or chains making them child safe. Roller blinds and our pleated blinds create a easy and stylish way to limit light and improve privacy, they are perfect for conservatories where space is limited. 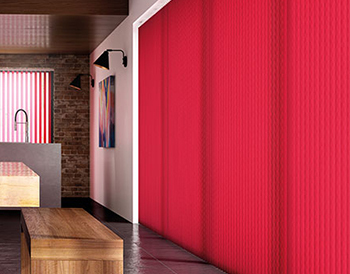 For more information please check out our full ranges of blinds or get in contact with us to order or have your questions answered. 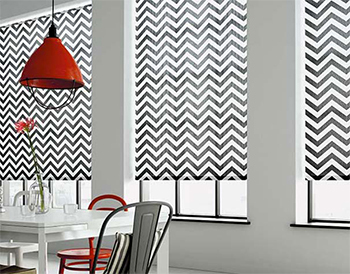 All of our made to measure intu blinds are bespoke and are guaranteed to fit your home. They come in a fantastic range of different styles allowing you to craft the perfect look for any room in need of a touch of style. As well as our brilliant range of made to measure Intu blinds, we offer a great range of curtains with the option of our brilliant fabric match service where you can choose the perfect fabric, which will then be turned in to cushions or even matching Roman Blinds so the style can run through your home! 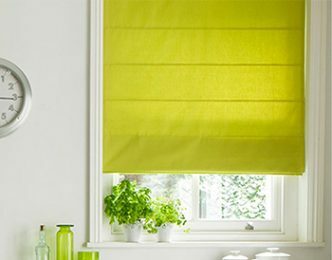 And that isnt all we also offer a huge range of different blinds from Roller Blinds to Venetian Blinds, in a vast range of styles and designs. Have a look and find what you are looking for today.